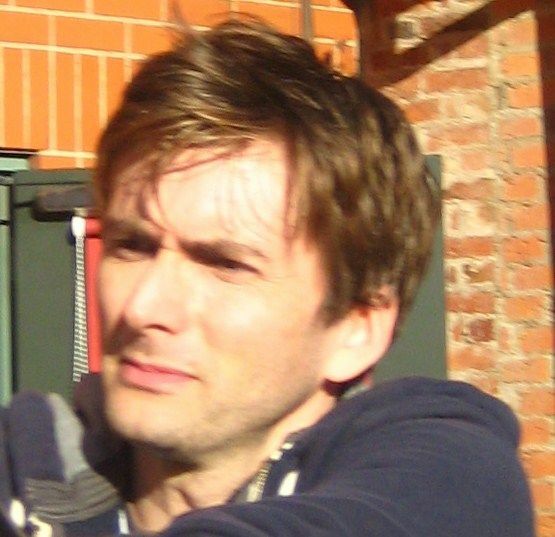 David Tennant (born David John McDonald; 18 April 1971) is a Scottish actor and voice actor. 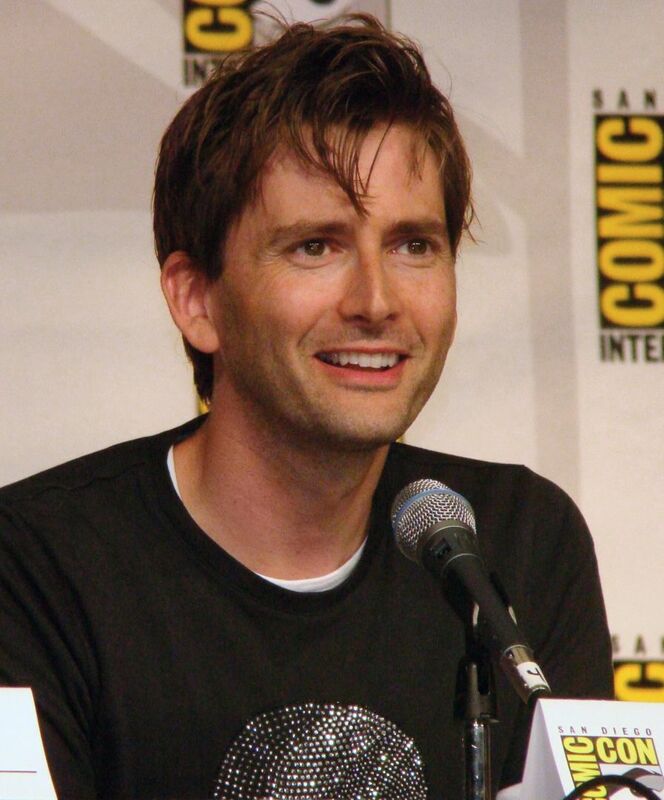 He is best known for his roles as the Tenth Doctor in the British television series Doctor Who, Alec Hardy in Broadchurch, Giacomo Casanova in the TV serial Casanova, Kilgrave in Jessica Jones, and Barty Crouch, Jr. in the film Harry Potter and the Goblet of Fire. In addition to his appearances on screen, he has worked as a voice actor and in theatre, including a critically acclaimed stage production of Hamlet. In January 2015, Tennant received the National Television Award for Special Recognition. Read more on Wikipedia.